Is Flipgrid embedded into another webpage or are you on flipgrid.com? If so, please go directly to flipgrid.com and enter your Flip Code. Please try using an incognito window. This will be helpful to make sure there aren't any Chrome extensions causing issues. Check another browser to see if the issue persists. This helps us check if it's a system-wide issue or a browser specific issue. Some issues can be specific to devices. If your Chromebook is a school managed device, please have your school IT confirm camera and microphone access is allowed in the Google Chrome Active Directory policy. 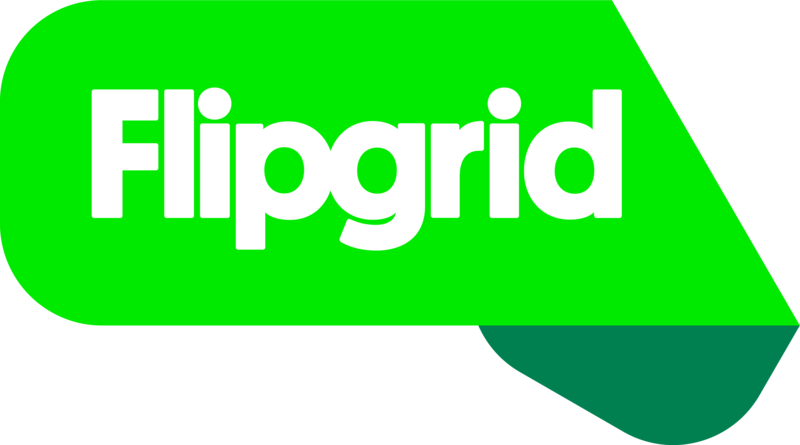 If you continue having issues, please contact support@flipgrid.com and confirm you have completed these steps by providing your browser version and screenshots of the permissions.